Despite the semi-frightening name, genetically modified organisms are not extra-terrestrial blobs that are ready to take over the world. GMOs in fact are plants or animals whose genes have been modified in a lab by scientists using bacteria or viruses to make them more resistant to pesticides or crop blights or to produce their own insecticides. According to a study by the Center for Food Safety, GMOs are in 60 to 70 percent of the products on our supermarket shelves. The most common genetically modified crops are soybeans (at least 85 percent of soybean crops in the U.S.), corn, oils for consumption and animal feed. As corn products, soy and various oils make up a large part of processed foods and the majority of farmed animals likely eat GMO feed, some people are very concerned about the amount of GMOs consumed in the U.S. 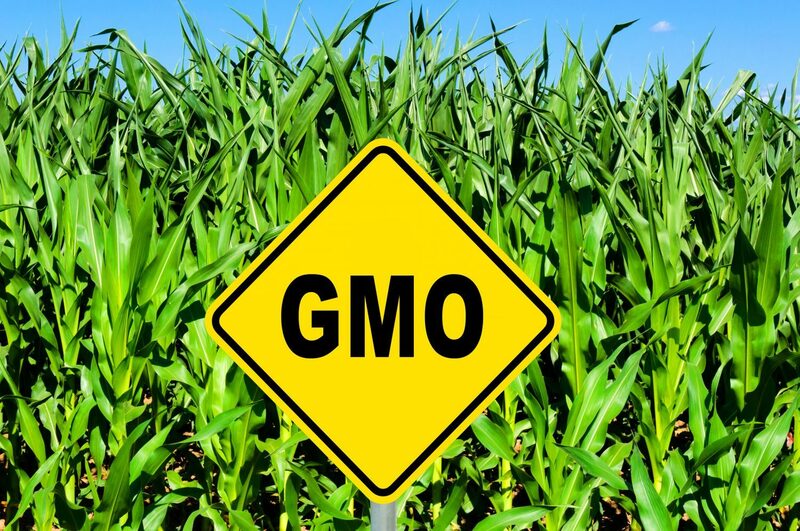 There are various movements to limit GMO production and to label foods containing GMOs, though little research can be done on GMOs because most of the seeds are patented. Many people say that GMOs cause various health problems in humans. More research needs to be done on their impact on the human body, but GMOs – 80 percent of which are meant to be pesticide-resistant – are likely bad for the environment because they encourage liberal use of pesticides, which have been shown to wreak havoc on the environment, animals and human bodies. However, not everyone is against GMOs. Genetically engineering crops to resist common diseases or drought can help feed hungry people. Additionally, if the technology is used for good, it can improve the diets of impoverished people around the world, as is the case with the development of golden rice, which includes beta carotene, a very important nutrient for health. This entry was posted in Articles, Studies & References. Bookmark the permalink.